PrintStop brings you great savings on print packages with the same high quality printing throughout the products. Business packages saving you further amount on top of our amazing product prices. 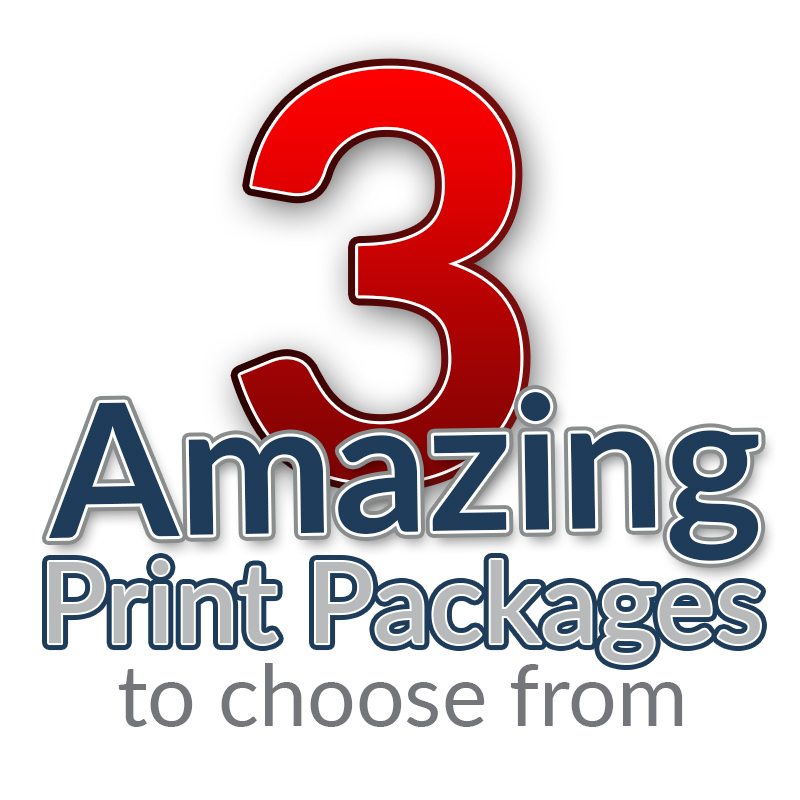 Choose your printing package with an amazing package deal, this is a great way to achieve multiple products at even better prices. The business packages include the likes of your Business Cards, Letterheads, Flyers and more. Please save your file as an Adobe PDF. PDF is a universal format that ensures your documents look the same on every computer. Saving a file as a PDF is typically done through either the "Save As" command (Adobe Illustrator, Adobe Photoshop, Microsoft Word) or the "Export" command (Adobe InDesign). Some programs, such as Corell Draw, may have a special "Publish to PDF" (or similar) option. In the vast majority of cases, simply saving your file as a PDF will embed any fonts you have used. However, in some cases, such as when you are using a file format other than PDF, outlining the fonts may be required. In Adobe Illustrator, you can find the "Create Outlines" option under the "Type" menu. Most programs will have similar options. Please note that converting your type to outlines means that you will no longer be able to edit it. Most machines are unable to print to the edge, as it leaves them nowhere to hold the paper. Because of this, you need to add bleed and crop marks to your image. "Bleed" is image that extends beyond the edge of your finished product. "Crop marks" are lines within the bleed that tell us where to cut. Adding bleed and crop marks is simple! First, make sure that your artwork extends beyond the borders of your document. Now, when you save your document as a PDF, select the "Marks and Bleeds" section. Check the "Trim Marks" box. If your document does not already have bleeds, uncheck the "Use Document Bleed Settings" box and enter a value of 0.25. Save the PDF, and it will now include crops and bleeds. To make sure your data is the right dimensions and includes the correct bleed and trim marks, we have created these templates to make your life easier. Simply download the template that matches the product you want to create and open it in Adobe Illustrator, Adobe Photoshop or Adobe Acrobat as appropriate. Check to get your %10 off. Please upload any images, sketches or documents you wish to include in your design? PrintStop wants to help you shine and empower you to do what you do best , grow your business, make meaningful connections and make a lasting impression, Whether you are printing brochures for your nonprofit organizations, business cards for your business, postcards for your startup or invitations for your wedding.